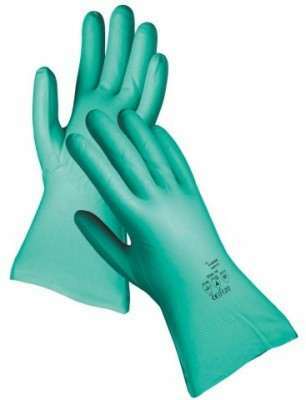 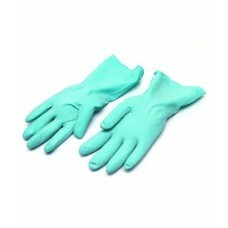 SGS Rubber Green Gardening Hand Gloves price list. 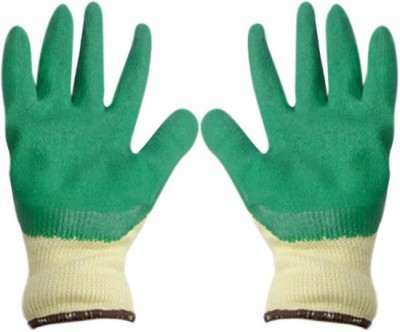 Gloves are a must for gardening. 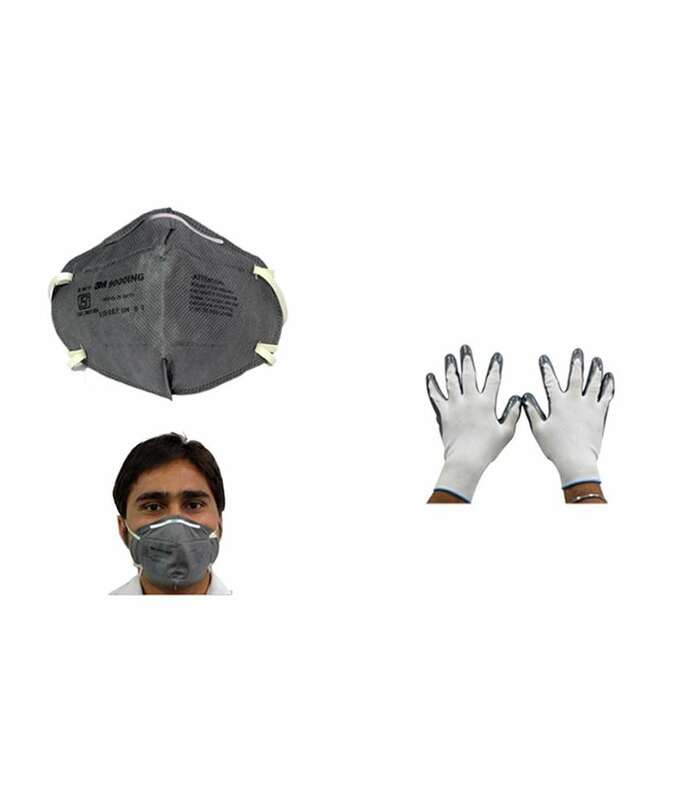 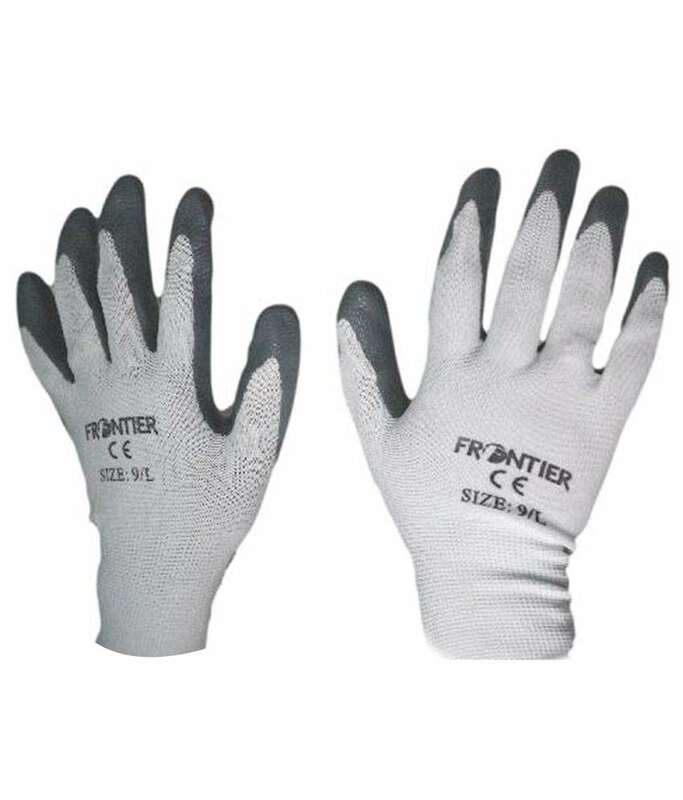 Long-sleeve gloves can protect your arms from direct sunlight. 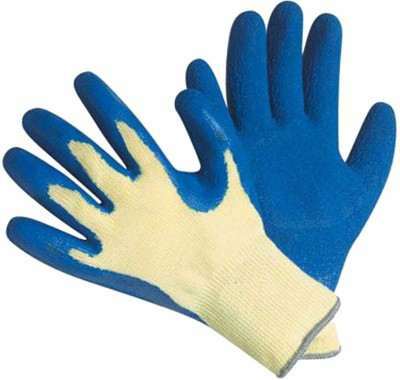 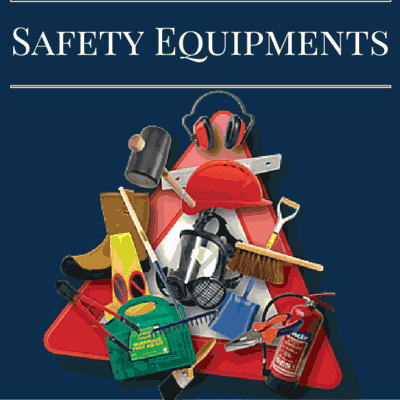 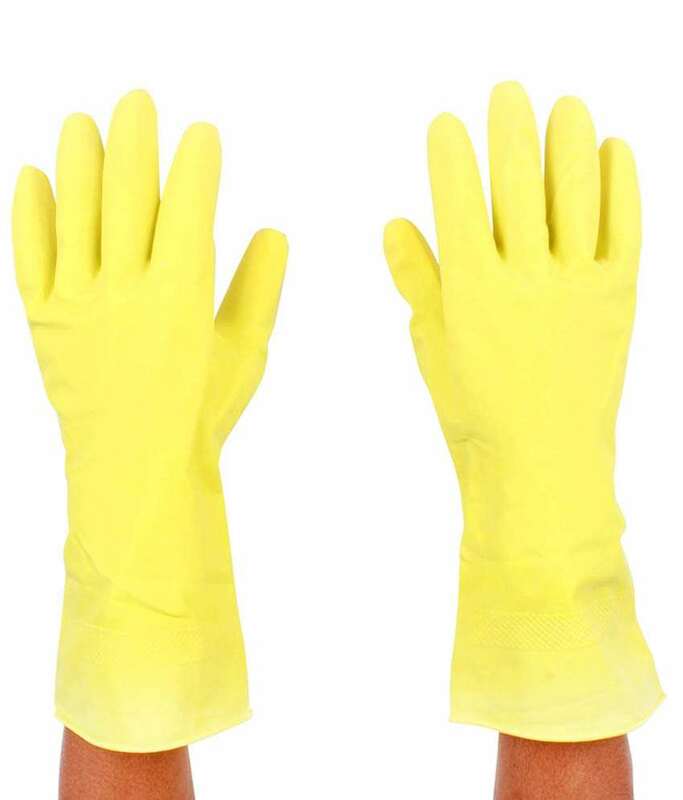 Also, gardening gloves can protect your hands against cuts, soil, insects, and skin irritation. 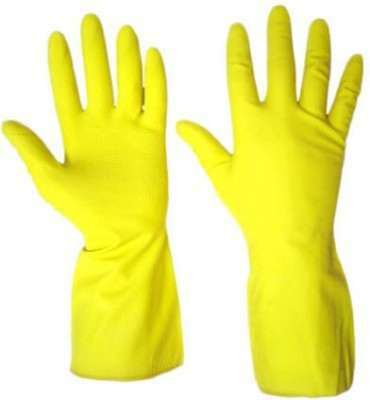 Many people choose rubber gloves for practical use, but recently, many people have started wearing "fashion" gloves to make gardening more fun!